Are You Ready for CALSEIA's Golf Tournament? 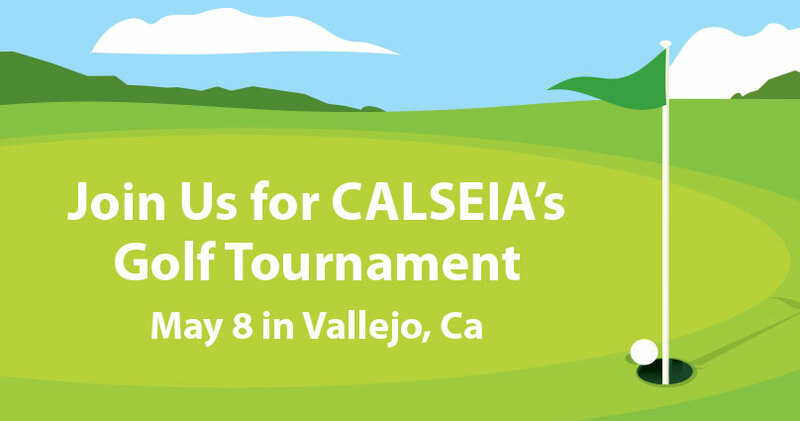 We’re excited to be a sponsor of the CALSEIA Golf Tournament in Vallejo on May, 8 2015. As marketing experts, we know a lot goes into planning, sponsoring, and attending events. If you’re going to the event or even one of the sponsors, do you have all promotional items and graphics ready? Whether you’re sponsoring this event or not, you should bring along some sort of printed material in case you meet someone who wants to talk to you right then or schedule a meeting at a future date. It should look professional, provide a few contact methods, and make you memorable. Are you a sponsor with a table? Chances are, you’ll want some kind of promotional items to give away. It’s a great way for people to remember you, and most importantly, start a conversation. There’s a lot that goes into sponsoring and even attending events. Make it easier by being prepared. If you have any questions or would like to introduce yourself before the event, contact us! We’ll be on the 2nd hole, see you there!